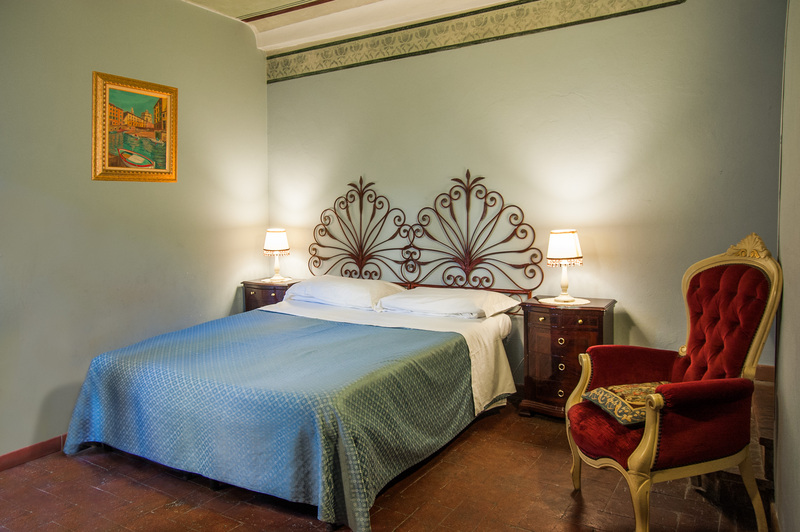 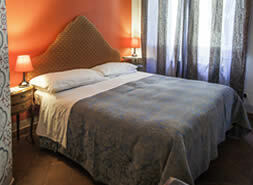 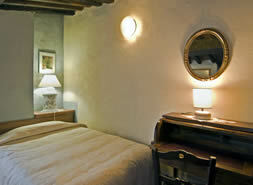 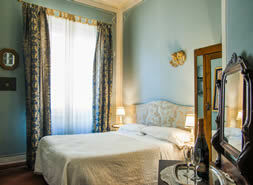 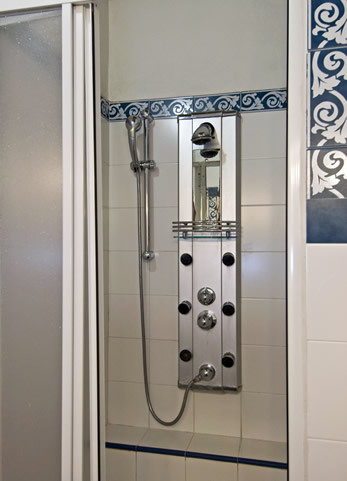 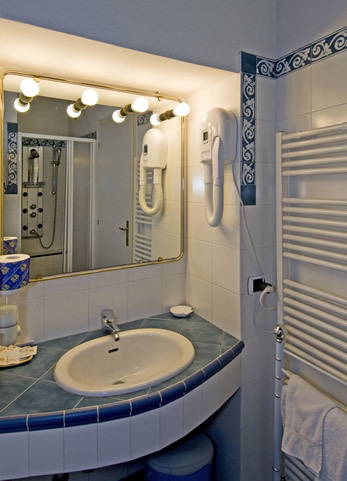 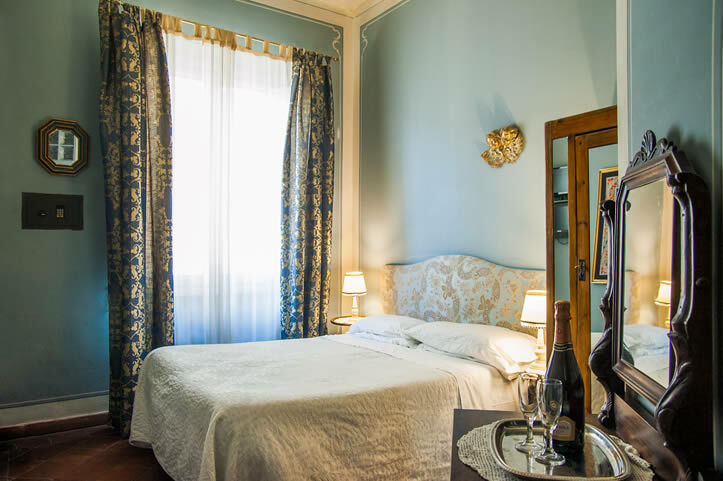 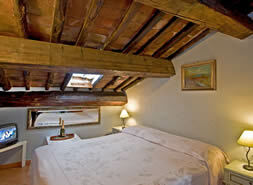 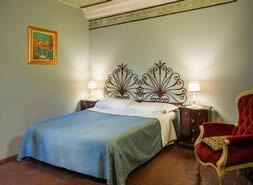 The B&B offers rooms with single, double, triple and quadruple accommodation, each featuring a private bathroom. 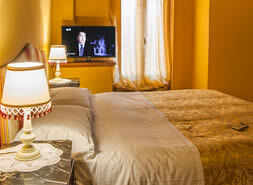 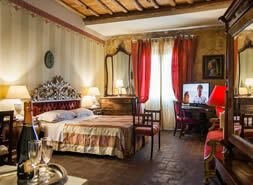 Most of the rooms are equipped with air conditioning, individual heating, satellite TV, safe and wireless connection. 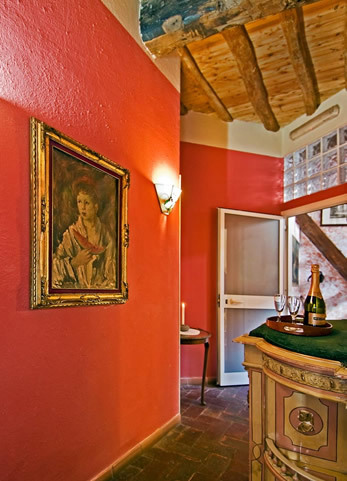 A continental breakfast is served in an antique dining room. 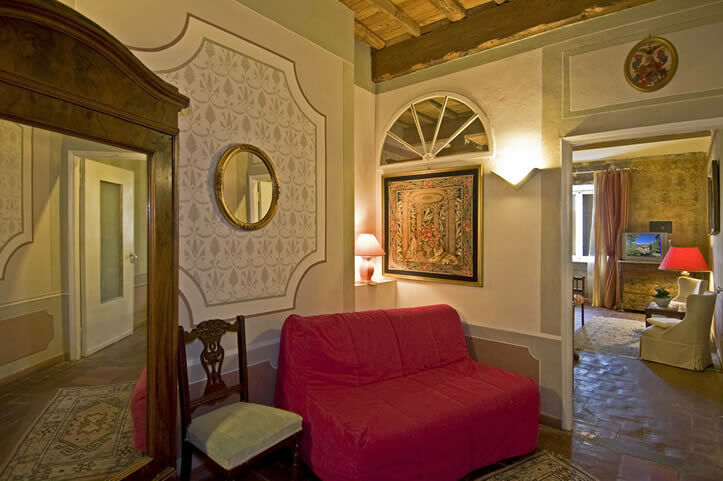 On request, it is allowed to use our kitchen, having the possibility at all times between one itinerary and the other to carve out a coffee or tea break.